The commission heard how the Moyane era cost Sars at least R142-billion in uncollected tax, or the tax that was manipulated into looking like revenue income. 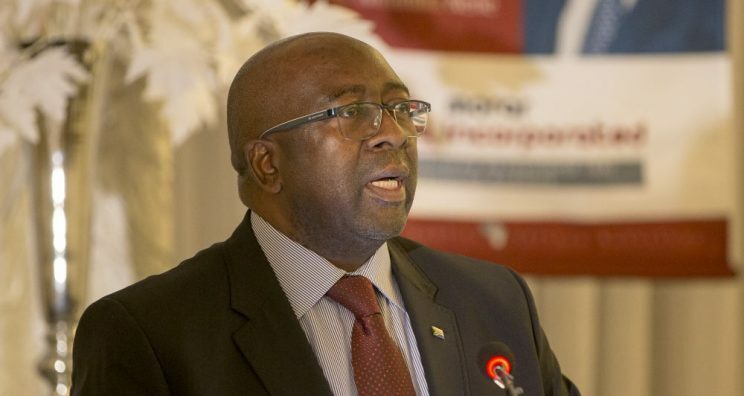 Finance Minister Nhlanhla Nene and his predecessor Malusi Gigaba are expected to appear before the Nugent Commission of Inquiry tasked with probing tax administration and governance at the South African Revenue Services (Sars). Nene and Gigaba are scheduled to appear on Friday, together with tax expert Judge Dennis Davis. Tomorrow, the National Treasury led by Ismail Momoniat is expected to give evidence. Consulting firm Bain & Co, which has been slammed by Sars executives for drafting a disastrous restructuring plan that led to the fragmentation of crucial units at the revenue services, is also expected to testify at the hearings. In a statement, the firm said its ready to defend itself. President Cyril Ramaphosa appointed retired judge Robert Nugent in June to chair the commission to probe allegations of financial misconduct and governance at Sars during suspended commissioner Tom Moyane’s four-year reign. He has been accused of breaking Sars by making dodgy settlements and systemically decimating the investigative capacity while killing the reporting structure and chasing away the service’s best and brightest. Moyane has strenuously denied all accusations.